Pet Home Decor or Home Decor For Dog Lovers will brighten the home for any dog and owner. 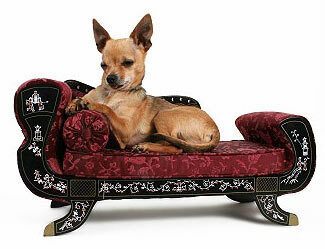 Having Home Decor For Dog Lovers shows your friends and family that your dog is an important member of your family. 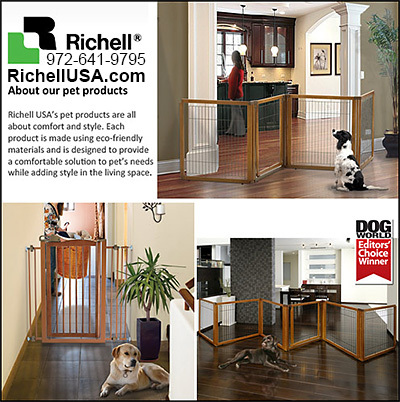 Improving the comfort of your pet throughout your home is an important and fun part of being a dog owner today.